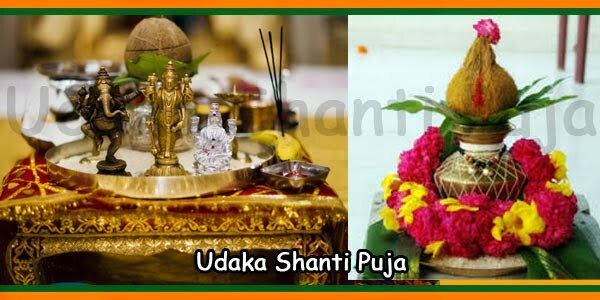 A person can start this fast on the first Saturday of Shukla Paksha of any month. Ones the fast is started, it should be observed regularly for 11 or 51 times. Then, Udyapan of this fast is done, and it is started once again. Before starting the vrath water wash the floor on the day or the day before vrath. The Person (He / She) observing the fast for Seven Saturday should wake up before the sunrise. The Person (He / She) should wear dark blue or black clothes after taking a bath, and worship Lord Shani Deva (Shani Bhagavan). It is auspicious to worship an idol of Shani Dev made of iron, kept in a iron vessel containing Gingerly oil. If possible offer the Lord with materials of Puja, especially the black flowers of Kagmachi or Kalgrah, two black clothes, black Til (black sesame seeds), Boiled rice should be gifted to Lord Shani Dev. Lord should be worshiped by the Shani Chalisa, Stotra, mantra and Aarti. 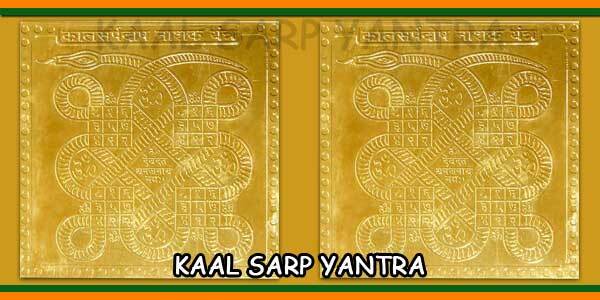 Shani Vrat Katha (fast story) should be read. Also, person should visit the temples dedicated to Lord Shani or Lord Venkateshwara Swamy or the Navagrahas in the morning and evening. 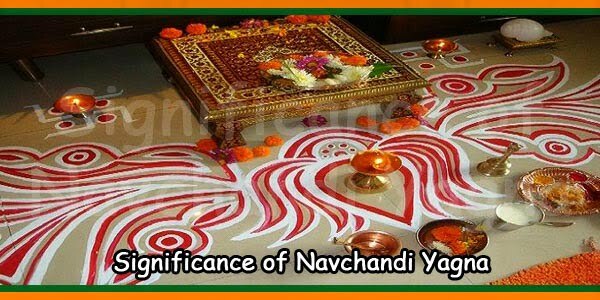 Also worship Lord Hanuman and Bhairav is very important during this vrath. 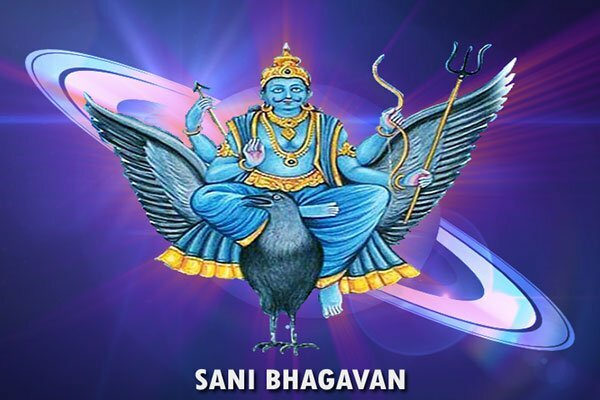 In the temple of Shani Dev, fire a gingerly oil lamp, offer black Urad Dal, black items, black Til and food made of oil appeases Lord Shani bhagavan. Meal should be taken 2 hours after sunset. Food item made of Urad dal, should be first given to a beggar and then the fastig person can eat. Donate some thing related to black in color according to your possibility on the vrath day. It may be black blanket, umbrella, Til, Black Gingerly seeds, Iron, shoes / chappels etc. 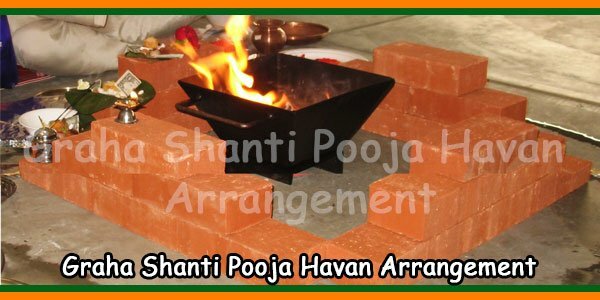 Perform this Aarti of Shani Dev in the morning showing the lord with a gingerly lamp. You can take any Chapati. Does the fast have to be continues every Saturday for 7 Saturdays or there can be break ? example, fast for 3 Saturdays, then miss one Saturday, fast for another two Saturday and then break etc until 7 Saturdays are completed ? You should do it continously without break. It is written over many websites that milk/curd is prohibited on Saturday fast. Is it true? There is no restriction for milk or curd in any sort of poojas as it comes out the Gomatha only which is considered most sacred for Hindus. For the whole day can we take milk and fruits? Yes you can have Milk and Fruits when you are doing Vrat. Started Shani Fast on 13th May (Krishan Paksha) for my married daughter (Shani Dasha) and son-in-law (Rahu Dasha). Was advised to do Shani fast for both with prayers to give benefits to both of them. Daily one Mala or Rahu mantra and one Mala of Shani mantra. Please reply soon. What would be best day for UDYAPAN in February/March 2018. These fastings if done by them they get the benefits. If you do on behalf of on them may it not reach them. For Shani impact you can do Til Abhishekam in any Shani temple on behalf on them but fasting is not that fruitful. They need to do fasting. What if you dont have an idle to pray to. What do you do then? Is the puja done inside or outside the house? This pooja is done inside your house only. No do not observe a fast or do pooja during your periods. Do it five days after your periods and stop before 5 days about to come. What exactly could be had for dinner during shani vrat? You can eat idlies, Pongal made of pepper and toor dhal with saambar is best to be taken after two hours of sun set. I am fasting for saturdays but I am not able to wake early morning is that mean my vrat will not be fruitfull. 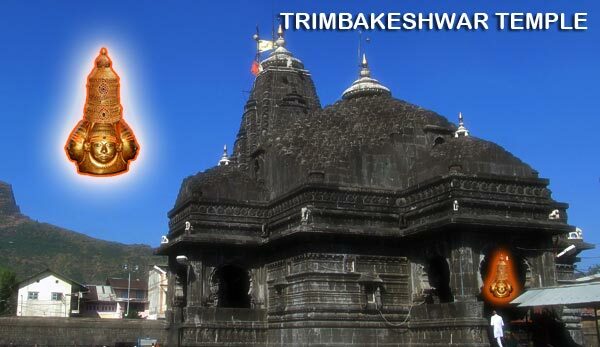 please reply and guide me because I am under going shani mahadasha. No not exactly like that. But doing any pooja in the early morning hours gives good result. It reaches Lords. 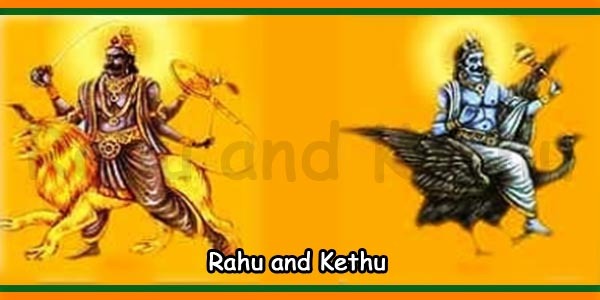 To pacify Saturn you need to worship Lord Vishnu / Venkateshwara and Hanuman also. To worship Lord Vishnu you must recite his manthra in the early morning hours before sun rise and that gives good result. Doing any pooja after sun rise may be delayed – result. So try to wake up early morning and make your prayers. If not then do it as per your possibility but result may delays.